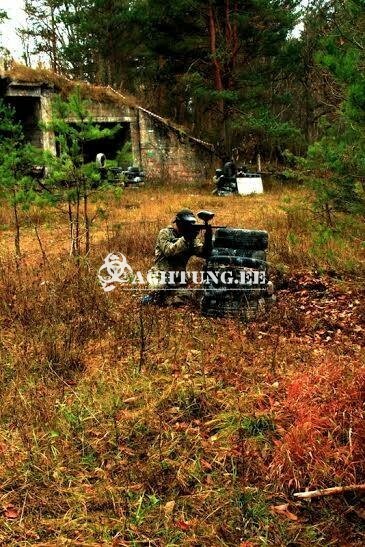 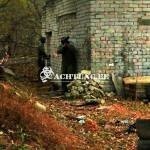 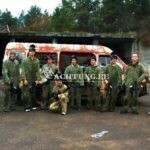 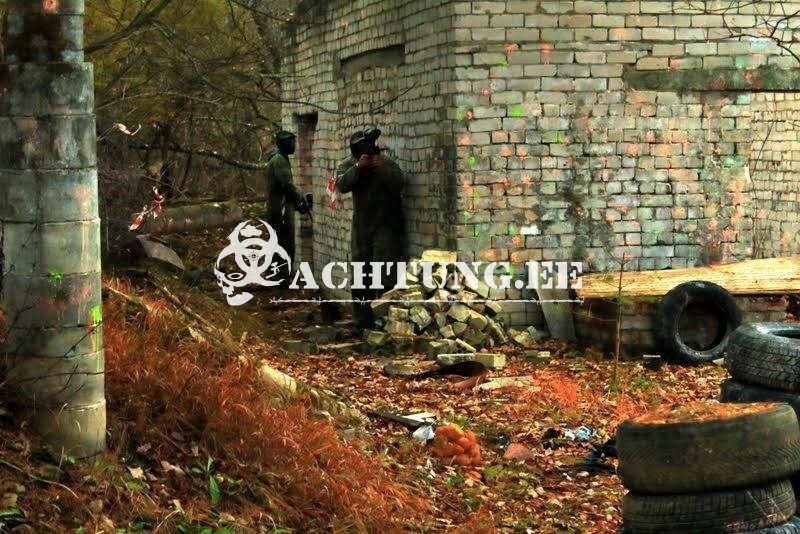 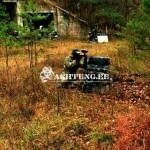 Achtung.ee team had a busy weekend with USA military in playing motor paintball. 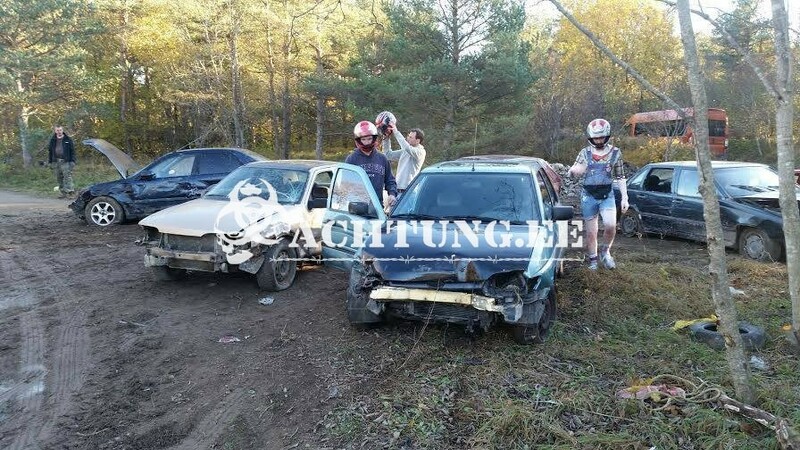 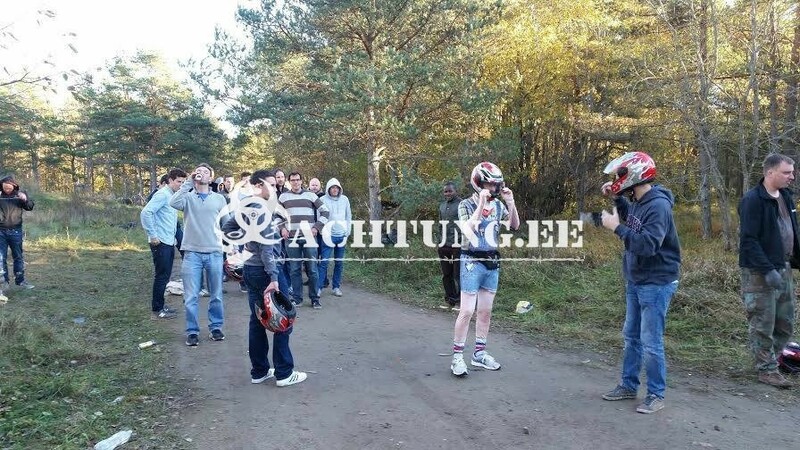 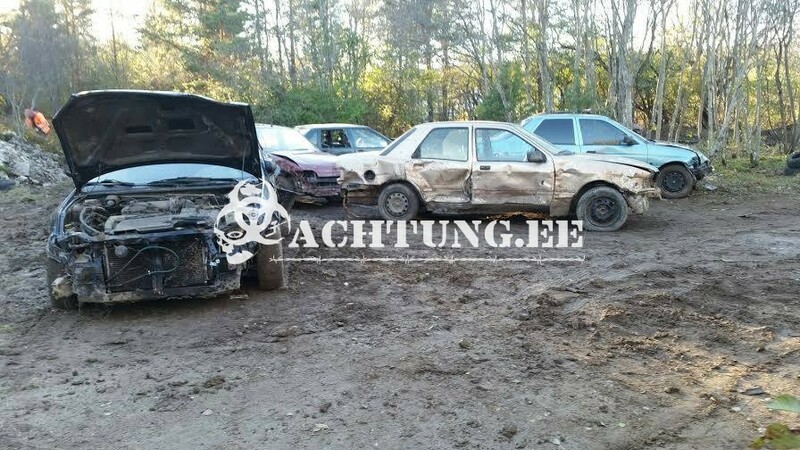 There was also the biggest demolition derby of this year with cool English guys stag group, who have chosen Estonia as their stag do just because they wanted to have demolition derby experience. 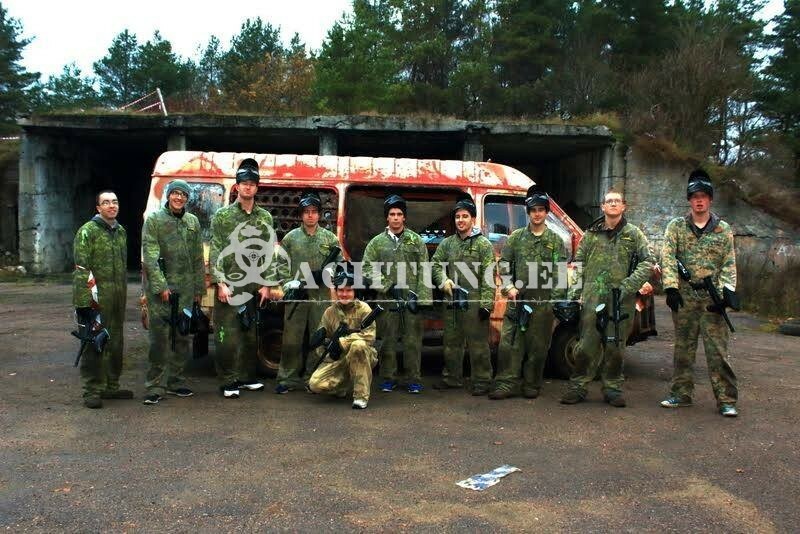 Thanks also for U.S Air Force that you have chosen us and visit us every weekend!